The animals prepare for the blizzard, but when the storm hits two strangers are left out in the cold. Although the strangers, two brother bears, are turned away from each door they go to for help, they show generosity and kindness when others are in need. This is a beautiful and heart-warming book that shows the importance of small acts of kindness. Stanley, a comic fan, enters a trivia contest to win tickets to Comic Fest. Although he knows a lot about comics, Stanley is a kid who struggles with anxiety so the contest, a scavenger hunt through downtown San Diego, presents some additional challenges for him. 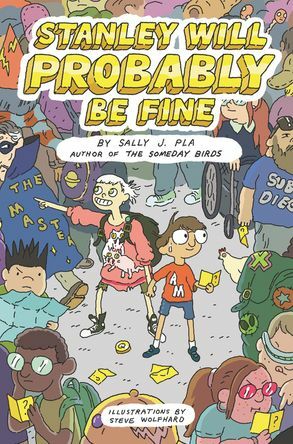 Stanley shows readers what it's like to feel different from peers and that it's possible to cope in a world that can feel overwhelming. Stanley is also like every other kid his age dealing with relationships with friends and family. The plot, in which Stanley competes along with a friend to win the scavenger hunt, is engaging and interesting and will have readers cheering him on. Thanks to the author for sending my book review group, #bookexcursion, an advanced reader's copy of this book. Natalie is a seventh grader whose mom has stopped going to work and spends her days in her bedroom. Natalie does not understand her mother's depression, but she has a plan that she hopes will make things normal again. Her plan involves an egg drop contest she has decided to enter along with her best friend and a classmate. Natalie is a true-to-life character whose attempts to cope with her mother's illness and understand her friendships is realistic.This book deals with a serious issue, but in a way that is hopeful and with some humor. I received an advanced reader's copy of this book, thanks to the publisher, Random House, at the National Council for Teachers of English Annual Convention. This book publishers in March. Thanks for the preview of Stanley Will Probably Be Fine & Science of Unbreakable Things. 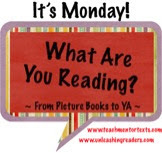 Looking forward to reading with #bookexcursion! 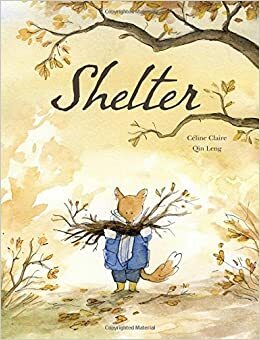 With its message, Shelter would be great for #classroombookaday. Message in Shelter is an important one. You know I loved Shelter, too, Lisa. And thanks for the two chapter books, both new titles to me and they sound good! Both middle grade novels are great and some students will need these titles to make sense of their world. I adored Shelter. Those images combined with those words teach readers so much about generosity and kindness. Science of Breakable Things does sound awesome. Will be on the lookout for it. Shelter looks like it would be a really great read. Thanks for sharing--I didn't know about it! 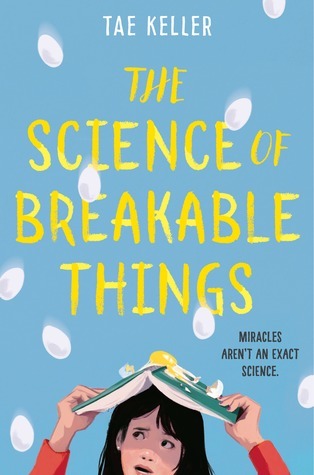 I can't wait to read The Science of Breakable Things. It's in the "pile"! !